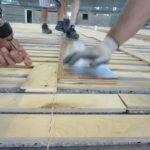 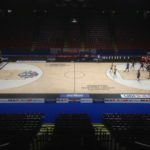 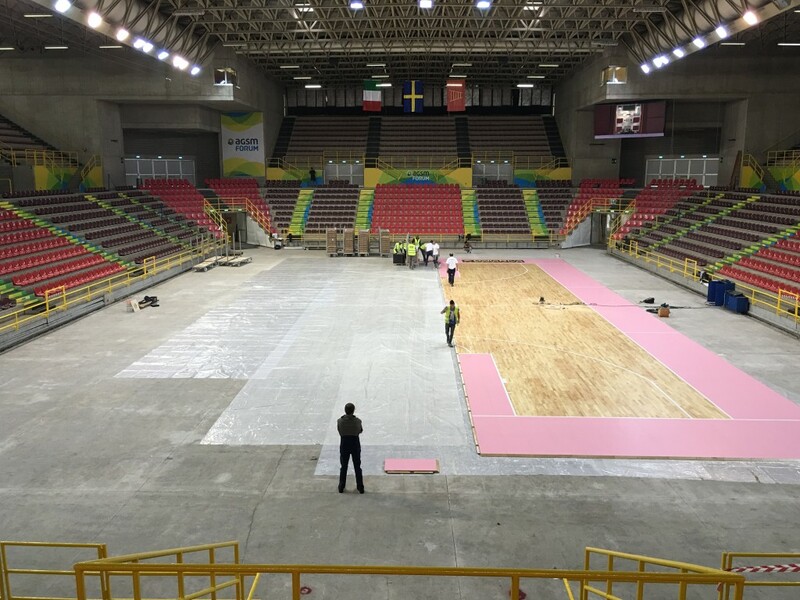 Another removable parquet for the series A basketball signed Dalla Riva Sportfloors. 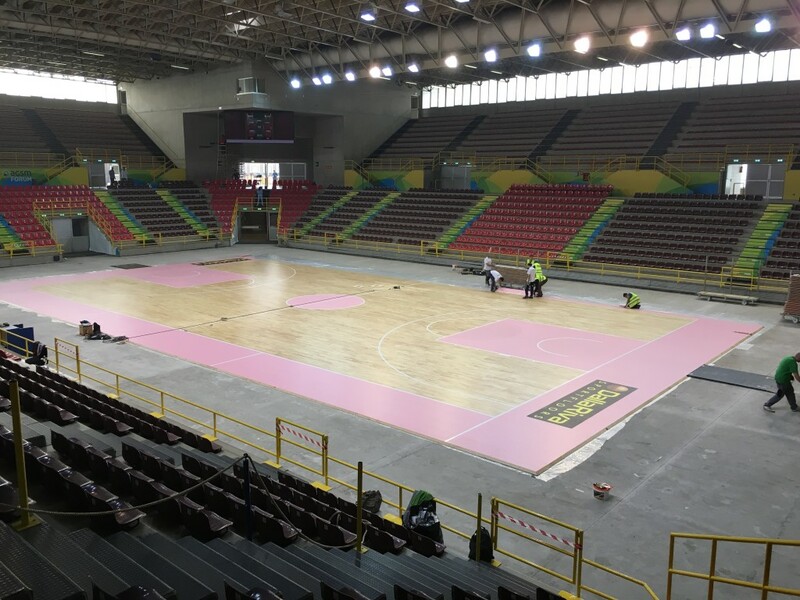 Just in time for the first league game of the Scaligera Verona and thanks to the extraordinary timing allowed by the “assembled” floor made in Montebelluna. 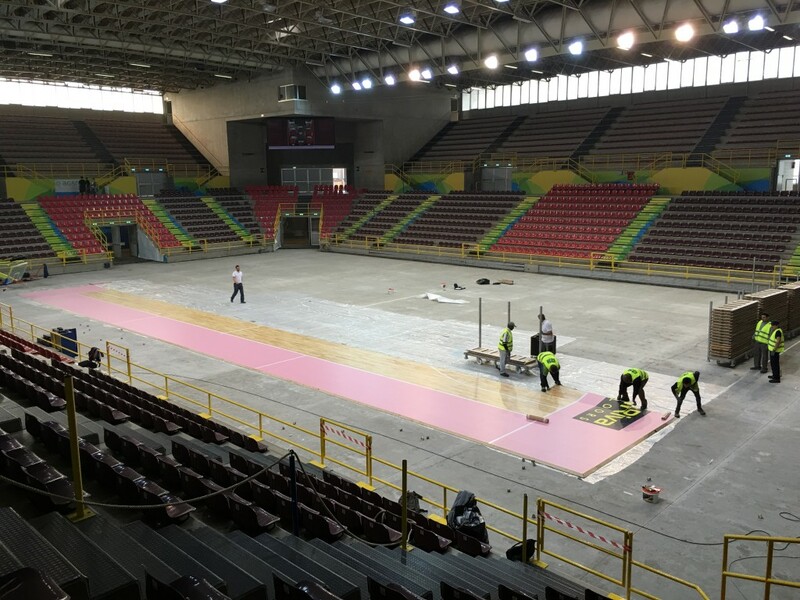 In a few hours, the DR technicians have set up a prestigious pavement at Agsm Forum, home of the internal games of the Tezenis coached by Fabrizio Frates.